The world seems to be a scary, ugly place. 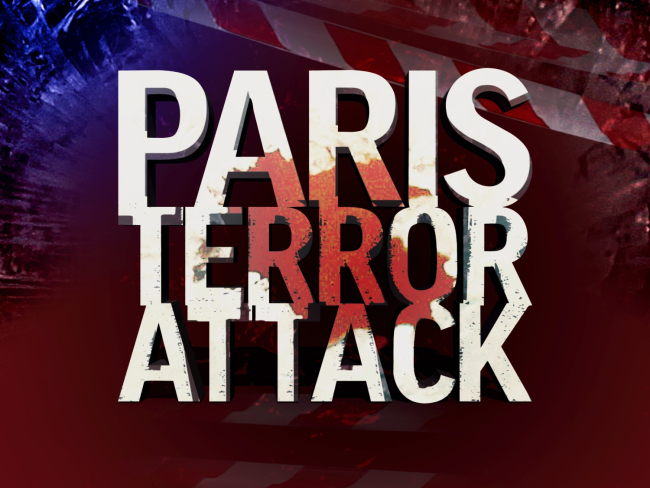 Yet another terrorist attack…a monumental tragedy. I am assuming that many of the fatalities are young people out for a Friday night dinner in the Canal Saint-Martin district (we ate at Le Cambodge during our last trip to Paris), part of the sold-out Eagles Of Death Metal concert and fans at the soccer match between France and Germany. This is a fully blown jihadist insurgency. We have never before witnessed this type of full scale conspiracy. Maybe something positive will come out of this tragedy…the world will forget their grudges and come together to formulate a strategy to defeat the immoral and barbaric horrors incurred by ISIS and al Qaeda. We leave next week for Paris. We may need to rethink our plans. Be kind tonight, tomorrow and if you can, every single day going forward.